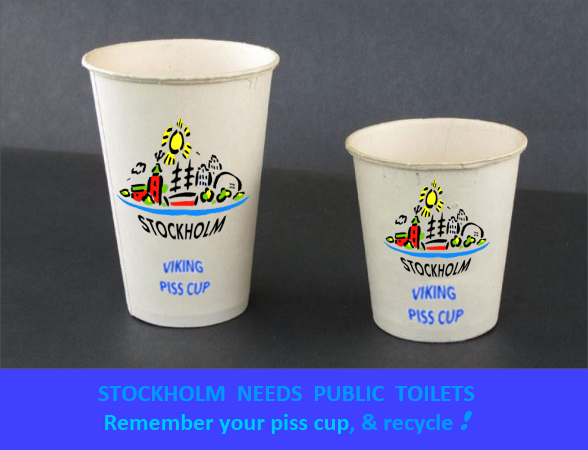 Stockholm needs more public toilets. How to best say this, or illustrate the problem? It seems substantive change will only come from embarrassing our community leadership.